Local Moving LLC serving Cañon City, Colorado is a professional moving company dedicated to helping your move go as smooth as possible. At Local Moving LLC we understand that while moving can be an exciting time in your life and can also be a stressful one. We are here to help with all the organization a move requires. Packing, loading, unpacking and all the other hassles of moving are our specialty and that is why you should have our team take care of you and your belongings. We stand out from other moving companies by personalizing your services and ensuring that every obstacle associated with moving is tackled. Our team members are well trained with over twenty years of experience. The company boasts reliable and efficient moving equipment for any type of belongings regardless of the size or delicacy. With such a dedicated staff and sophisticated moving equipment, you need not to worry because your property is in safe hands. The personal nature of your belongings means that movers should take into consideration all your demands and requests. This is what we do at Local Moving LLC. We take time to listen to your needs before starting the moving process. 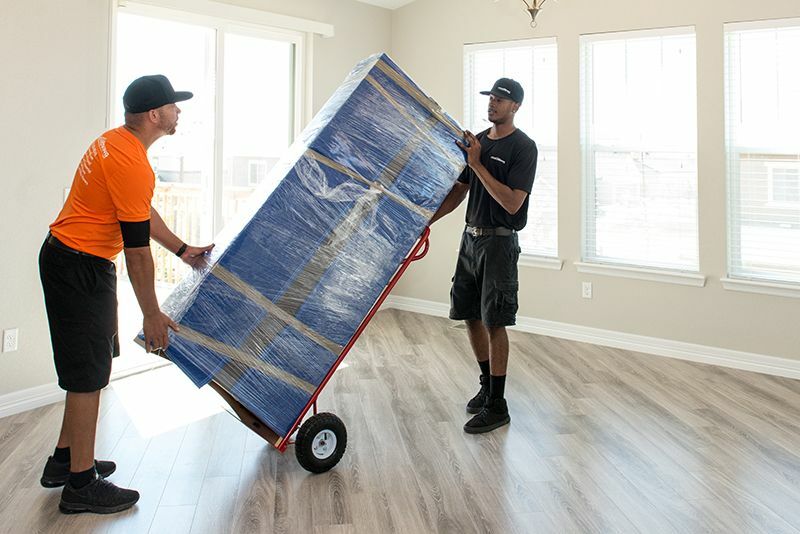 The first step involves a free estimate, it is at this point that we analyze your moving situation and come up with a unique solution for you! It is our goal to serve you with professional and efficient service. Give Local Moving LLC a call today and let us help you!